The merry maids of Tanto Cuore will have a new distraction when Arclight Games and Japanime Games release Tanto Cuore: Winter Romance next July. Like the earlier games in the series, Tanto Cuore: Winter Romance casts players in the role of “Master of the House,” responsible for hiring a band of maids to serve the house. Using a deck building mechanic, players expand their stable of maids by adding cards to their deck, while trying to prevent their maids from developing bad habits. 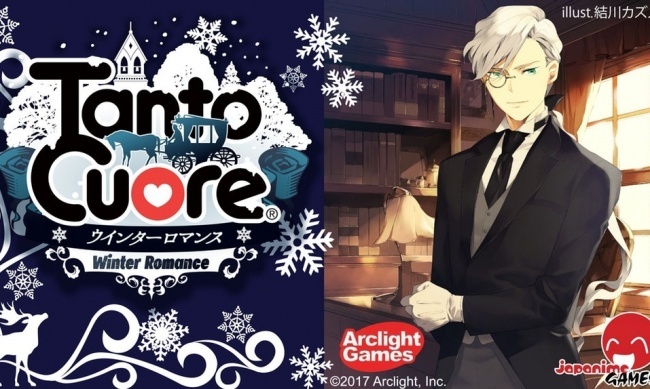 Winter Romance adds a number of new elements to the game, including the introduction of male butlers. Romantic entanglements among the staff are now possible, with maids and butlers visiting “Meetup Spots” to launch their relationships (with any gender combinations allowed). Players can encourage these romances in an effort to woo cards away from their opponents. But, not every love story has a happy ending, and Trial cards can be used to cost another player victory points, or even force a couple into a messy Breakup. 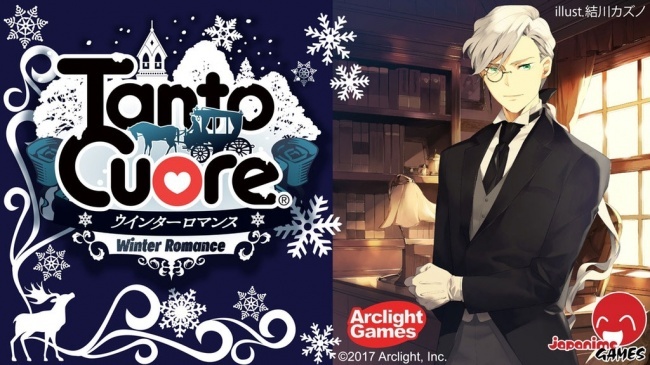 Tanto Cuore: Winter Romance can be played on its own or combined with other Tanto Cuore games as an expansion. 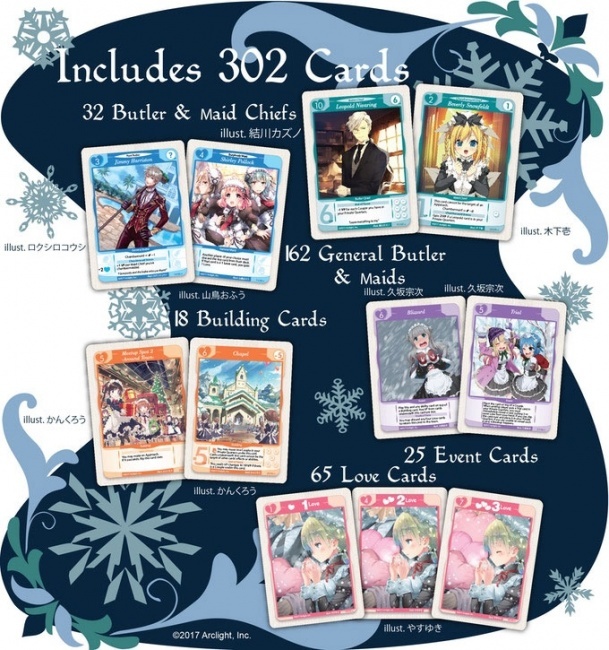 Winter Romance comes with 302 cards, and is intended for 2 to 4 players. 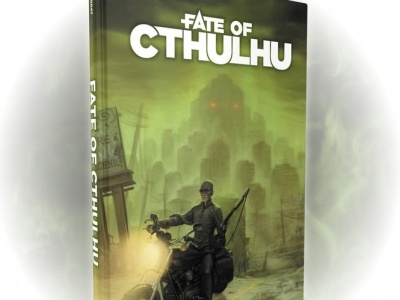 MSRP is $50.00. Production of Tanto Cuore: Winter Romance is being funded through a Kickstarter campaign, which has attracted $126,123 in pledged support from 950 backers (an average of $132.76 per backer) with less than two days remaining. The most recent Tanto Cuore version, Oktoberfest, released in 2015 (see “‘Tanto Cuore: Oktoberfest Edition’” and “‘Krosmaster: Season 3’ and ‘Tanto Cuore: Oktoberfest’”).